Felicia Avalos is from Huntsville, Texas where she received her BFA in Dance from Sam Houston State University. During her last semester, she completed the Dance Abroad Argentina program where she began her tango training. 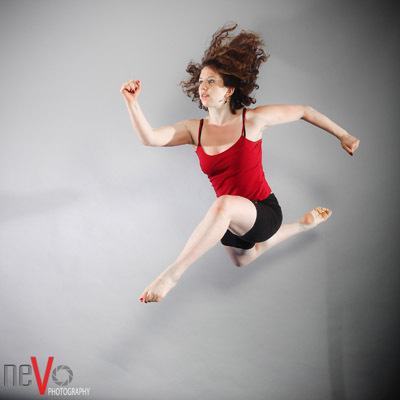 After returning to the states, Felicia moved to Washington, DC, where she worked with Sharna Fabiano Tango Company, Mich Mash Productions, and Taurus Broadhurst Dance Company. In northern Israel she trained with the Kibbutz Contemporary Dance Company for ten months. After being accepted into the graduate dance program at The George Washington University, where she was awarded a University Fellowship, Avalos returned to Washington, DC. Her thesis topic was on Mexican and Central American immigration told through her father’s story of crossing the Mexican border into the United States. She received Maida Withers Dance Construction Company Innovation Award and graduated from GWU with her MFA in Dance in May 2016. Along with dancing in Maida Withers Dance Construction Company, she dances with Maru Montero Dance Company.